Our Capital Markets Consulting Group provides capital-raising services for a wide variety of customers. We approach each transaction with a specific goal; create a structured deal enabling your company to reach its strategic priorities, all on the best terms available in the market place. Hunt Equity has undertaken positions as an underwriter, agent, and strategic advisory for a variety of successful transactions, ranging from leveraged loans, private mezzanine debt, convertibles, PIPEs, and private equity transactions. In a capital markets environment that is rapidly changing and increasingly complex, it is critical to have a trusted consultant with experience and proven ability to deliver a financing solution. We offer end-to-end business solutions, with capabilities ranging from initial screening, value acceleration, and synergy realization after an acquisition. Our research-driven, due diligence, allows us to tailor each project for your specific needs. 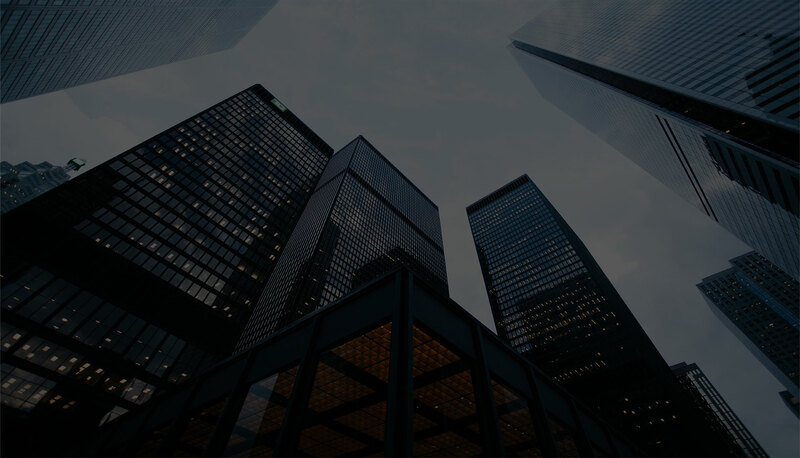 We have relationships with investment banks, private equity firms, institutions, capital markets groups, pension funds, and endowments; all giving us the ability to quickly identify the best-suited parties for your transaction. The startup and small business marketplace is still a new, fierce, frontier that often requires financial advice from consultants, deeply entrenched in the particularities of venture and private financing. Our firm provides a holistic approach to your unique situation, allowing your company to develop a complete competitive advantage. We have participated in pre-money seed and series round capital evaluations as well as the restructuring of distressed asset roll ups. We’re always interested in analyzing a potential project or directing them towards a colleague who has more expertise in a particular industry. Looking for alternative business financing solutions but unsure of where to look? Not convinced there are other options worth pursuing? They are accounts receivable factoring and purchase order financing – both provide companies with the means to take charge of their business financing needs in ways most conventional lending sources can’t. In fact, both have quickly established themselves as the preferred method of business financing for a great number of businesses. Reach out today to find out if accounts receivable or purchase order finance is right for you. Find out how Hunt Equity can assist you and your business. Sign up to receive new listing updates. Hunt Equity Group is a financial consulting firm that provides counseling to innovative creatives and emerging companies. If you feel that your company will benefit from our consolation, please fill out the form to get started. One of our representatives will be in touch with you shortly. If you have any specific inquiries regarding your future business plans, feel free to reach out directly to us via phone or email. Remember to include the most convenient time and method to reach you directly. Please do not send personal information (account numbers, passwords, etc.) in this form; complying is for your protection and ours. Sensitive information can be discussed in a scheduled conversation with a representative. Hunt Equity Group is committed to protecting your privacy as it relates to your personal information. This form is used to facilitate your request to have a Hunt Equity Group representative contact you, and your personal information will never be disclosed to third parties and/or used for promotional purposes.